Before the age of computers I made all my maps with pen and paper. 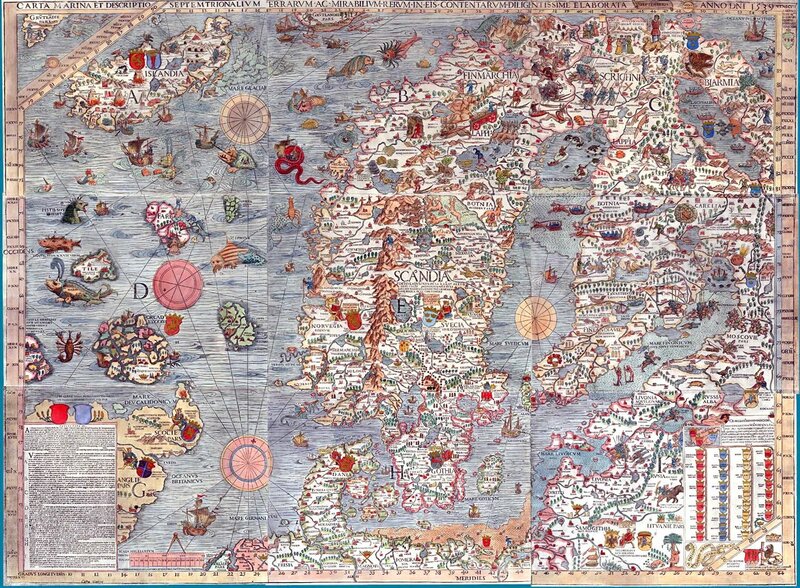 Doing a map the analogue way is not as forgiving as when you do it in for example Photoshop on a computer. With pen and paper you don’t have an undo button, you have to rely on an eraser. When you start to ink the map it gets even worse, one mistake and the map can be ruined. 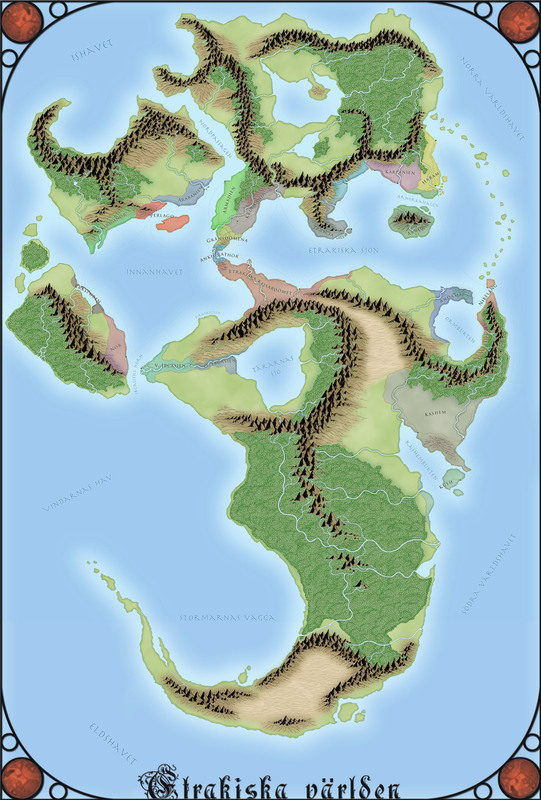 So when computers powerful enough to make it possible to start making digital maps became available it was very tempting to start making digital maps. But one thing that made the transition very hard was that making maps or illustrations with the mouse never felt like a good alternative. 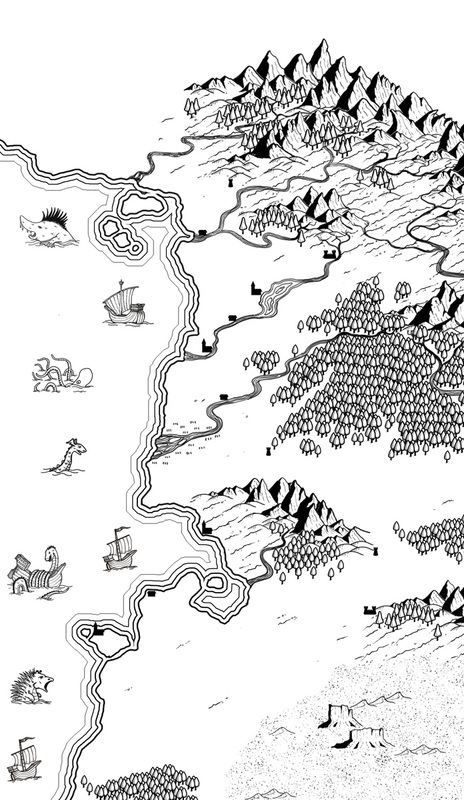 So my move to making digital maps started off first when I bought me a Wacom tablet. Being able to use a pen on the computer was something revolutionizing for me. Suddenly I could draw on the computer and the end result increased a lot. But this was still not like using pen and paper, I couldn’t look at my hand while drawing due to the design of the tablet. This made it hard for me to reach my full potential in my maps. At least it took me a lot more time than if I sketched on paper. That’s when I discovered that Wacom madesomething called a Cintiq. A screen you used a pen on and that was pressure sensitive sounded like the perfect tool, there was only one problem they were quite expensive, so I kind of ruled them out as something you could dream about but never could afford. Then this spring two things happened that made a Cintiq to something more than just a dream. First of all Wacom released a new version of the Cintiq called 13HD, a smaller version of their bigger more expensive versions, and in a price span that actually is a bit closer to affordable. 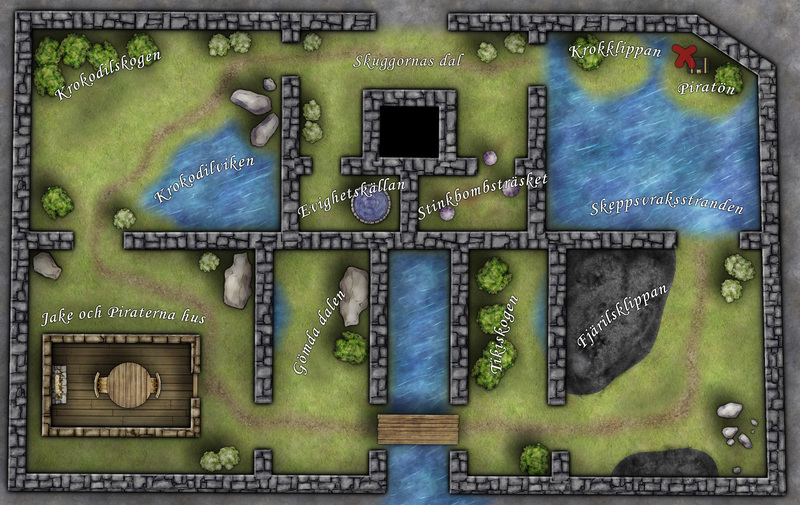 Secondly I decided that I would start to do maps professionally. This meant that I could purchase the Cintiq via my newly started company, my maps would actually pay for my dream come true, that was a great feeling. It was with some great expectations and excitement that I opened up the box when it arrived, and I must say that it holds up to everything I was hoping for. Finally I can draw as if it was pen and paper again. The only problem now is that my kids have discovered it and they love to draw on it, so I hardly can use it while they are awake, but that is a problem I can gladly live with. 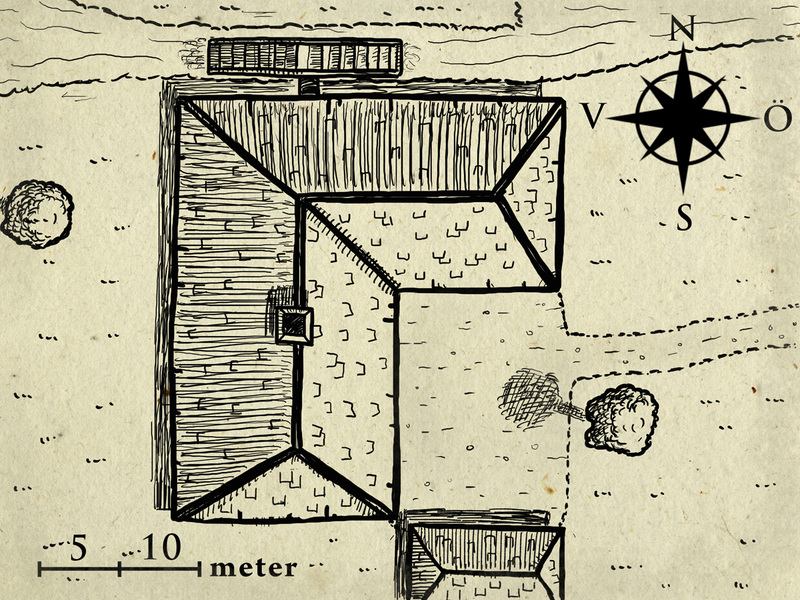 The small map of a water mill at the top of this post is a test map I made in Artrage with the Cintiq, trying to only use black and white to get that old school feeling. Then I couldn’t resist giving it some paper texture, but I’m still very pleased with the experiment. With the Cintiq I feel I can start exploring some areas I found more difficult before with my Bamboo tablet while mapping. And most of all I’m having a great time while doing it.